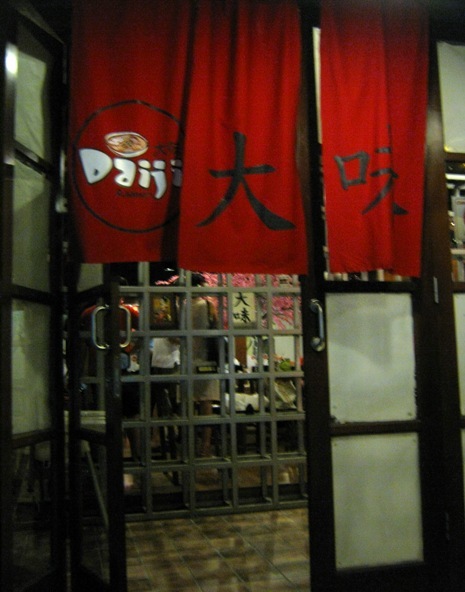 We had dinner at this restaurant about a month ago. Their specialty dish is Ramen; but we didn't order any ramen that night. 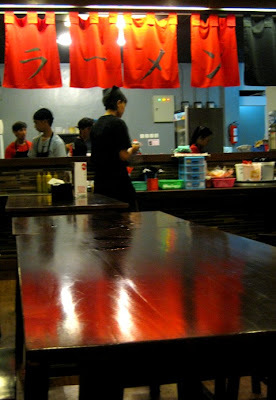 I saw red touches here and there -outside and inside this restaurant. The decor is lovely - a very attractive restaurant in style. And presentation and taste too!